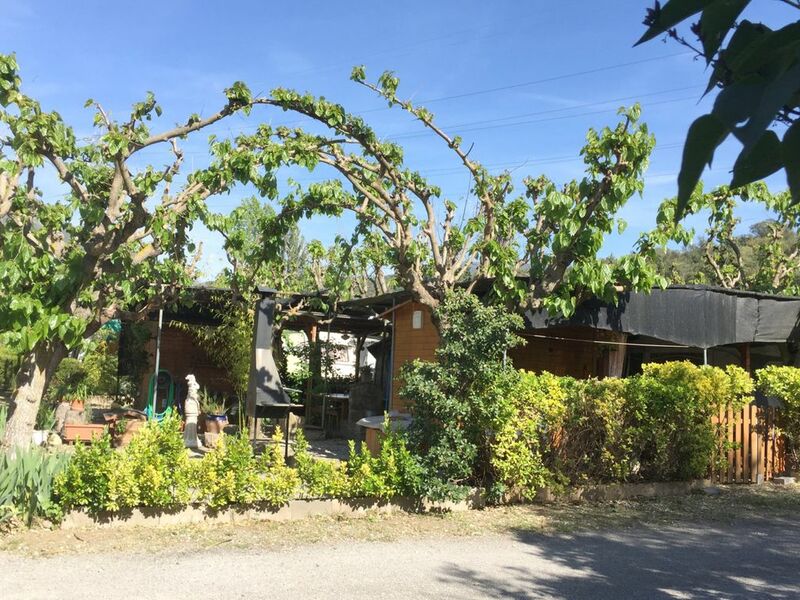 CAMPING MONTSEC IS LOCATED BETWEEN MONTSEC DE RUBIES AND MONTSEC D'ARES, SURROUNDED BY NATURE AND WATER IS THE PERFECT PLACE TO REDISCOVER TRANQUILITY. CAMPING MONTSEC PEACE AND TEACHING VALUES IS PERFECT FOR CHILDREN OF LEAVING HOME BAND ALL ELECTRONICS AND GETS THE ESENCE OF SIMPLE THINGS FOR PLAYING LEARNED TO ENJOY THE FAMILY TOGETHER. CAMPING MONTSEC IS ALSO IDEAL FOR COME AND ENJOY WITH FRIENDS OF ACTIVITIES THAT MAY MAKE THE CAMPING MONTSEC OR CLOSE TO IT . WE HAVE THE CENTER OF THE UNIVERSE OBSERVATION VERY CLOSE , CLIMBING ROUTES , IDEAL FOR ROAD BIKERS AND CYCLISTS. * At night we make (tapes del montsec). * Gintònics luxury, mojitos and others, always hand make. * Diferents parties always with especialized drinks. Traditional cuisine and western. Fresh meet and proximity, cooked with love and affection. * Always very varied menu and allways it contains snails (a la gormanda), grilled meat and our filiberto, typical pallars. We have differents activities for you and yours. * (La matança del porc) with the grandmother. Enjoy our pool and activities. There is an extra fee of 3€ per pet per day. This amount is not included in the public price and guests will have to pay it upon arrival. All prices include VAT. Local Tax of € 0.50 (+ VAT) per person per night with a maximum application of 7 nights for guests over 16 years is excluded.